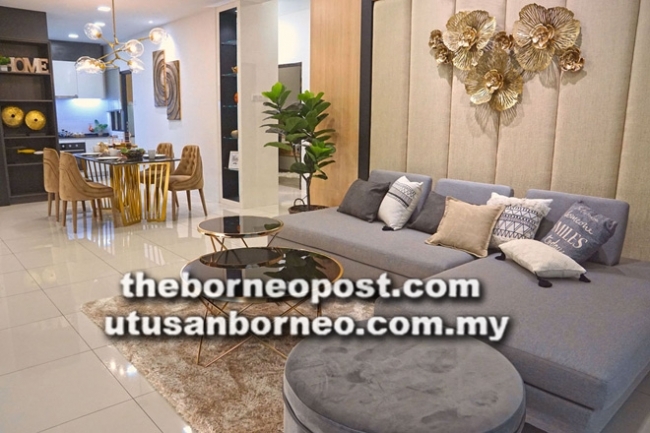 Naim’s Sapphire Delux Type B.
KUCHING: Naim Group of Companies (Naim) has launched its flexible property ownership programme (#OWNITNOW) as part of its exciting festive offerings this Chinese New Year. A press release said the specially crafted programme offers different flexible home ownership schemes to meet different needs. The programme applies to the group’s property development projects in Kuching, Miri and Bintulu for a limited time only. 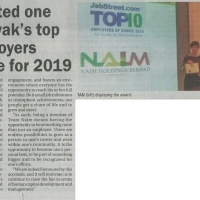 Naim’s general manager for sales and marketing, Caroline Yeo said the programme can help address various key concerns among the community. “For the middle income earners, especially those under the M40 group, the key concern is affordability – while members of this group aspire to own a home, they may not be able to afford one now. “Under this programme, one can start with renting the property for a stipulated period of time and exercise the option to purchase it at a later date, at a significant savings. Now, you can take the first step in owning a home without large down payments. 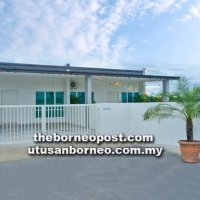 What’s more, the property price is locked at the current price, eliminating price fluctuations in the future,” said Yeo. 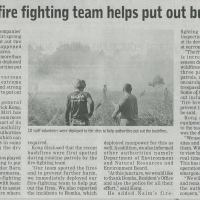 “Another part of the scheme addresses investors’ concern on the security of their investments. “The common question asked is whether the property purchased can be rented out at a reasonable yield. 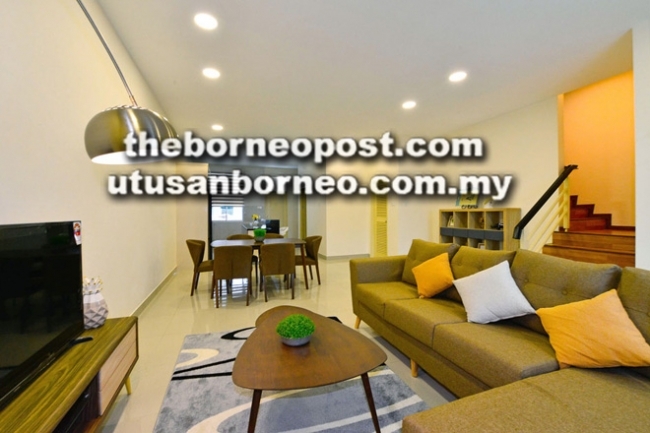 Under the programme, we provide rental guarantee for the units, securing rental income for investors,” she explained. Besides these schemes, the programme also offers hassle-free move-in packages for those interested. “As they say, just pack your bags and move into your new home. If you do not intend to occupy the unit, and as the unit is furnished, you can rent it out without delay,” she said. 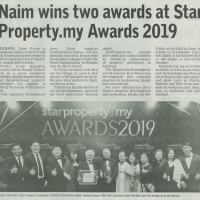 For more information about Naim’s property developments and its #OWNITNOW programme, please call +6082-416288/+6012-8881455 (Carol), +6086-343881/+6010-9870999 (Kelly) or +6085-491000/+6013-8337873 (Esther). Alternatively, log on to Naim’s websites at www.naim.com.my and www.naimproperties.com.my or visit www.facebook.com/Naimproperties, or drop by Naim’s Sales Gallery and show units in Kuching, Bintulu and Miri from 9am-6pm on weekdays and 10am-5pm on weekends and public holidays. 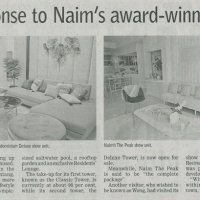 Naim’s the Peak Type D.